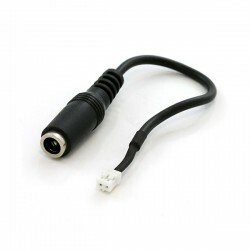 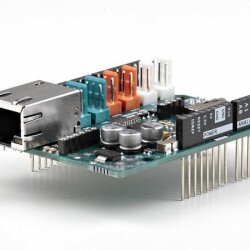 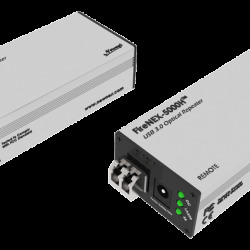 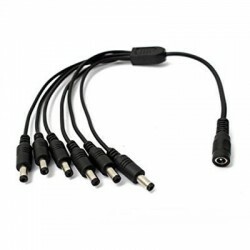 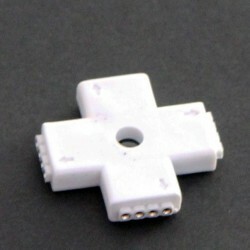 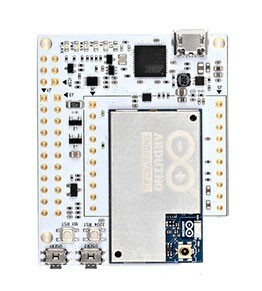 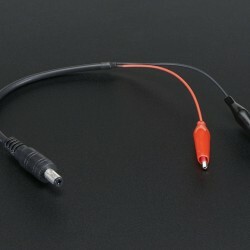 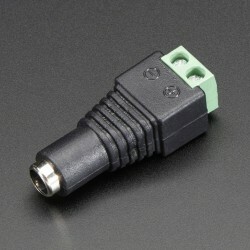 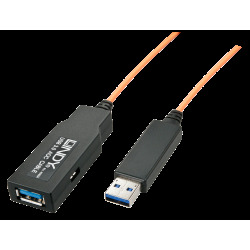 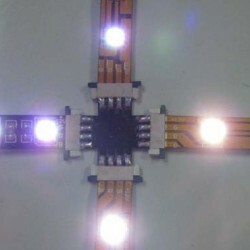 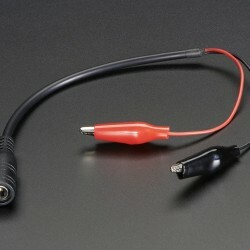 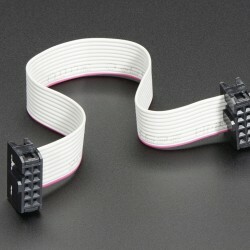 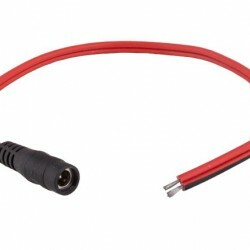 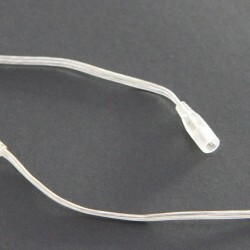 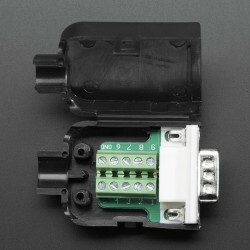 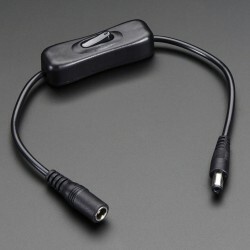 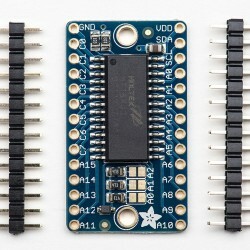 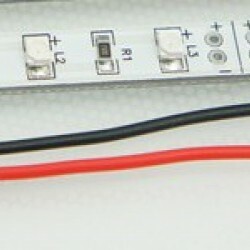 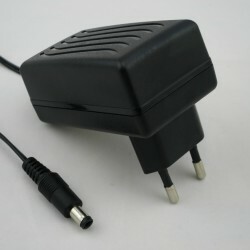 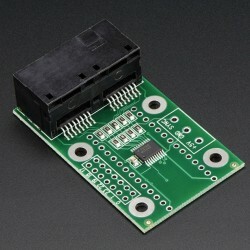 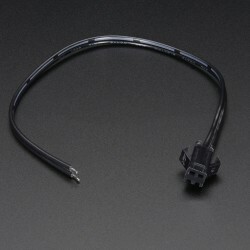 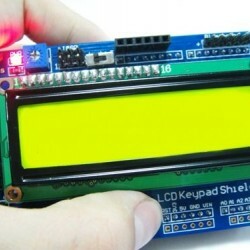 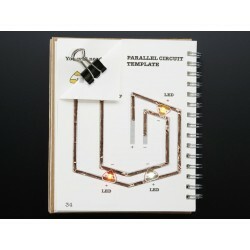 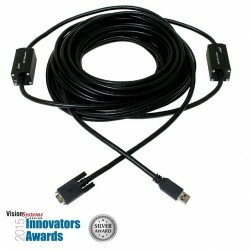 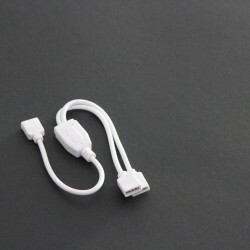 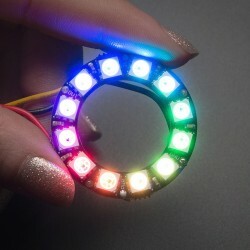 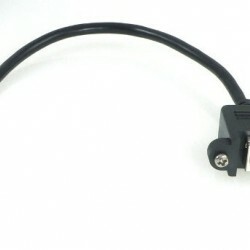 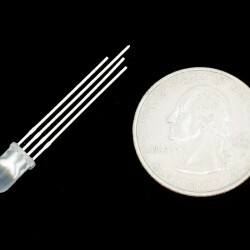 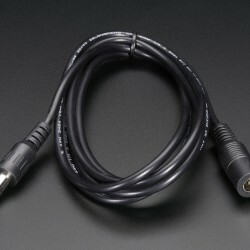 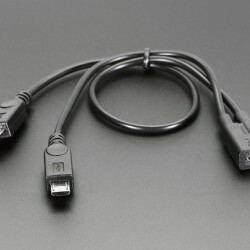 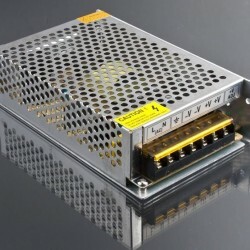 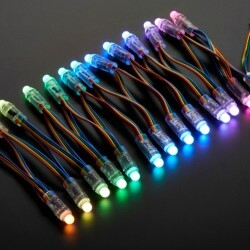 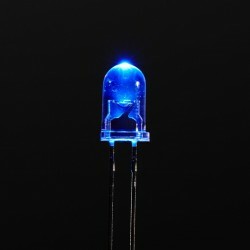 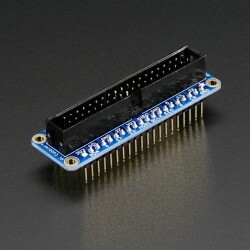 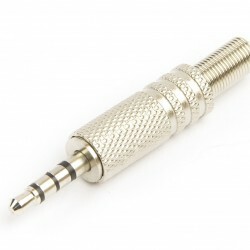 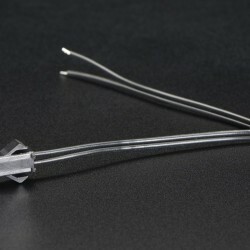 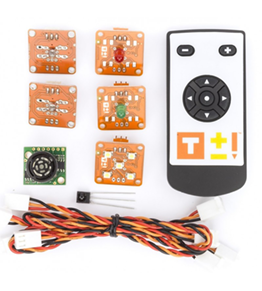 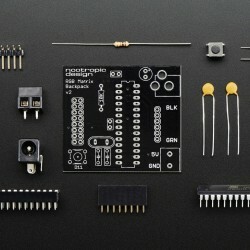 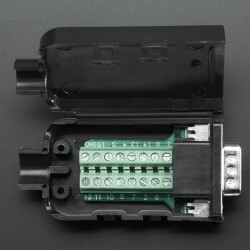 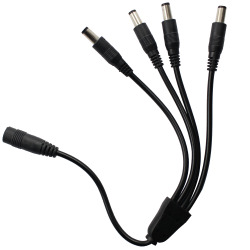 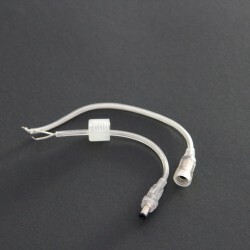 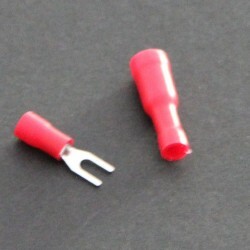 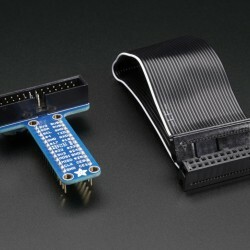 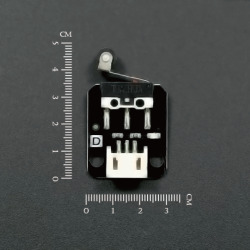 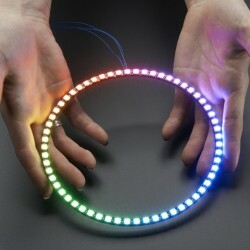 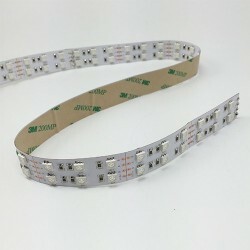 T Shape LED strip connector to create a solder-free connection between three pieces of LED strip. 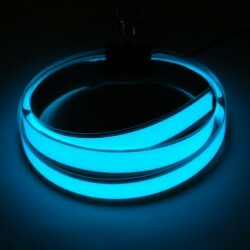 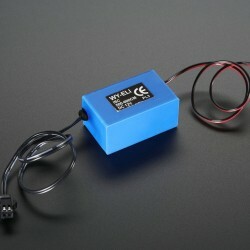 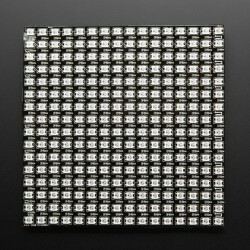 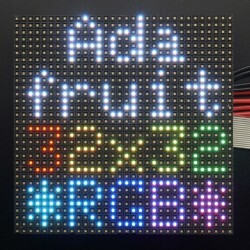 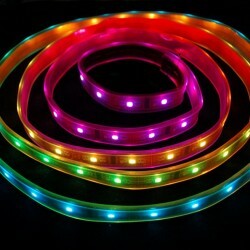 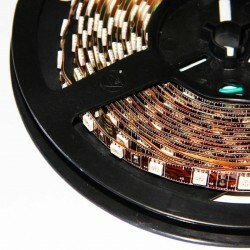 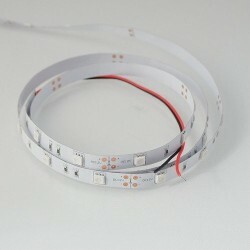 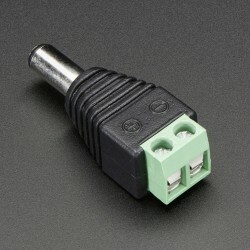 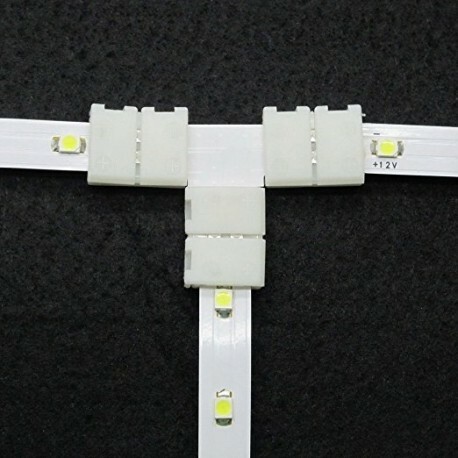 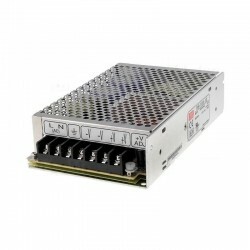 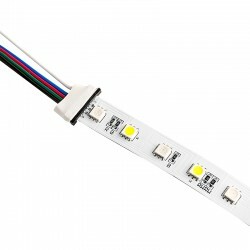 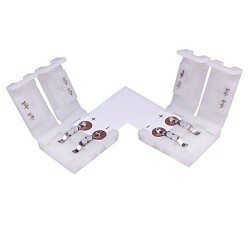 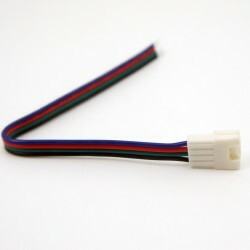 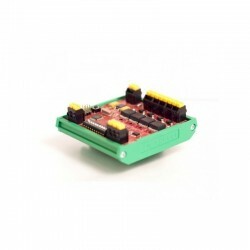 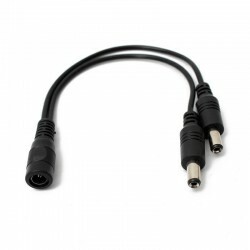 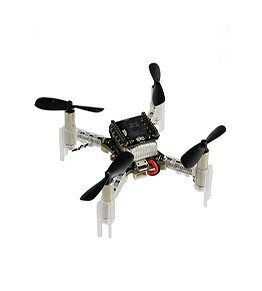 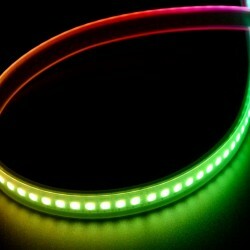 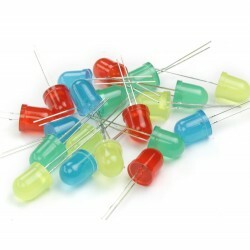 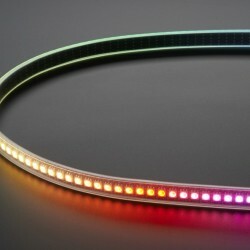 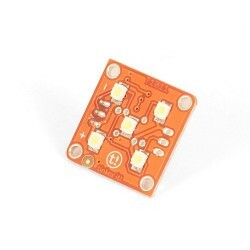 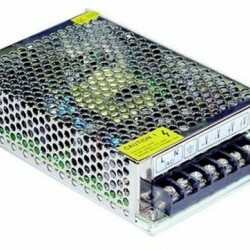 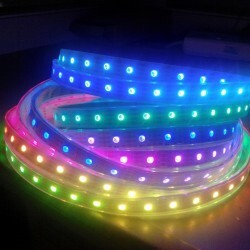 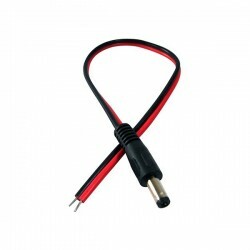 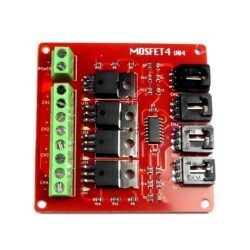 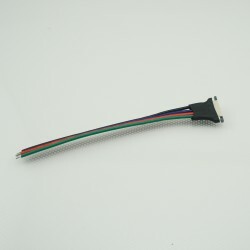 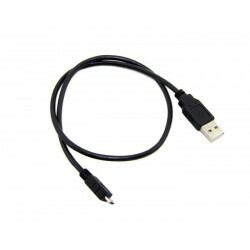 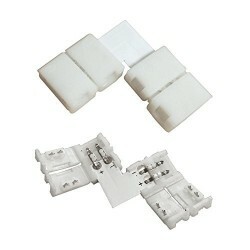 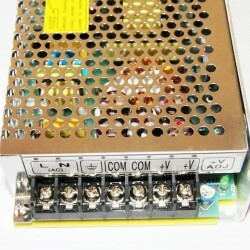 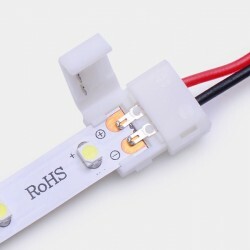 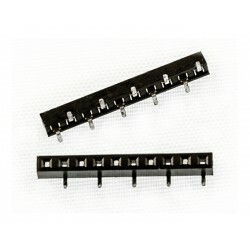 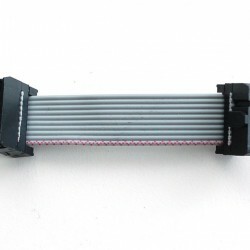 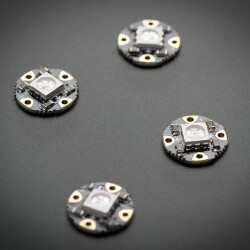 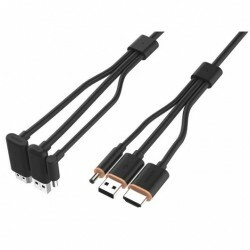 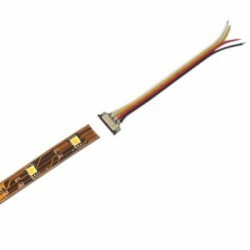 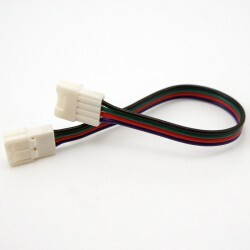 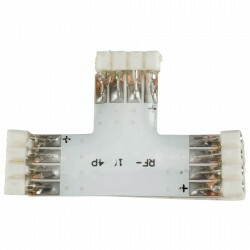 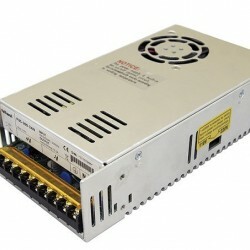 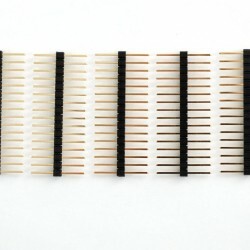 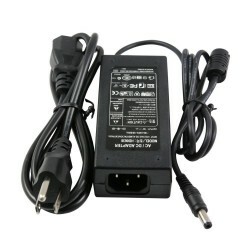 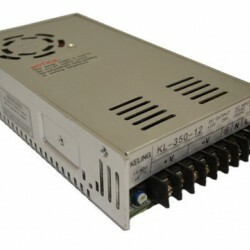 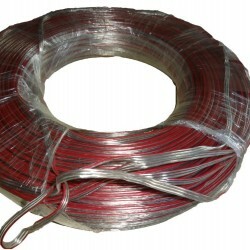 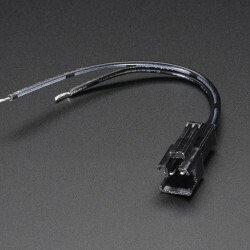 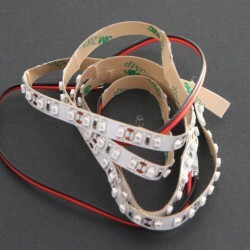 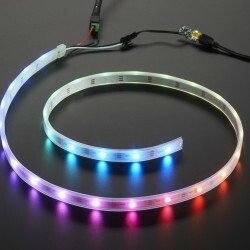 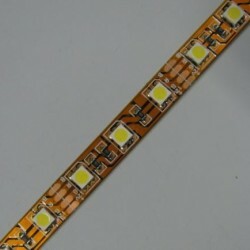 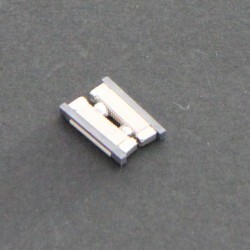 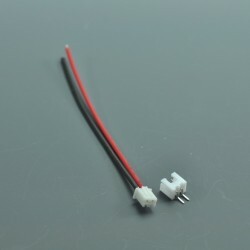 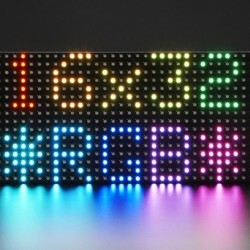 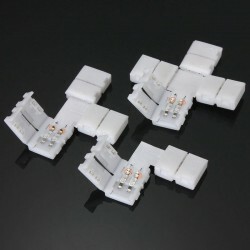 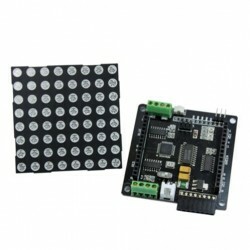 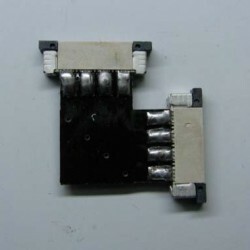 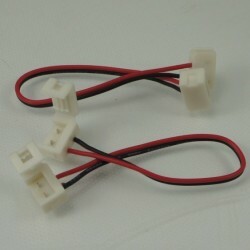 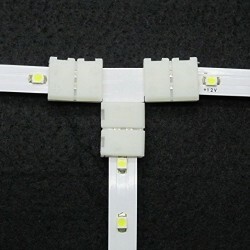 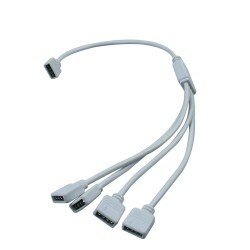 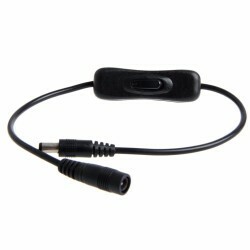 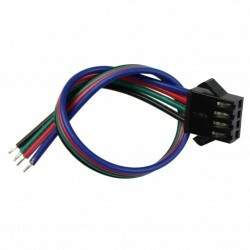 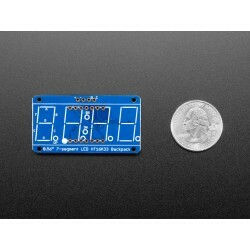 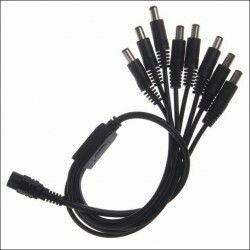 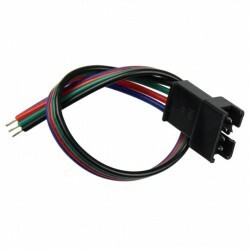 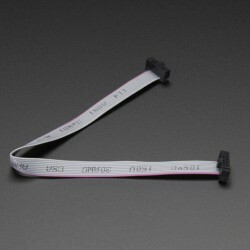 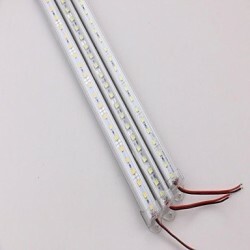 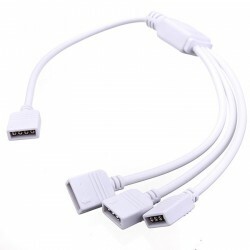 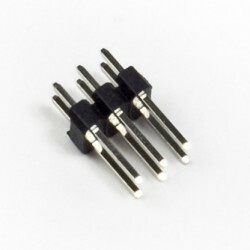 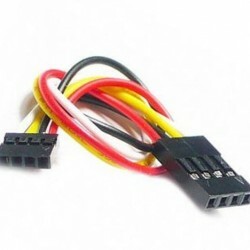 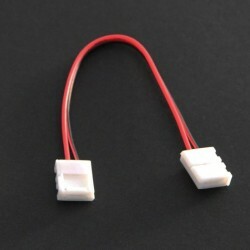 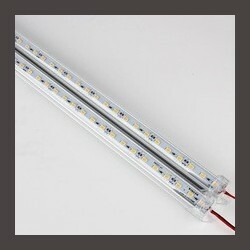 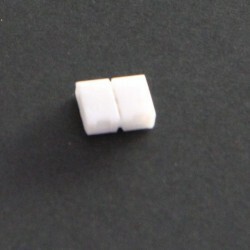 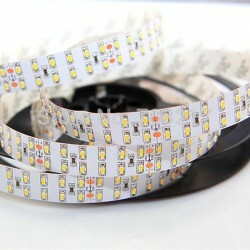 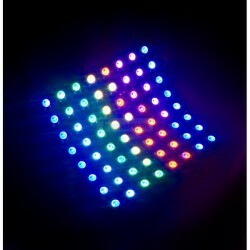 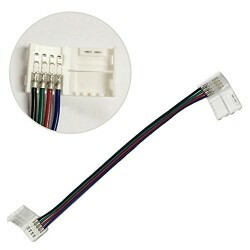 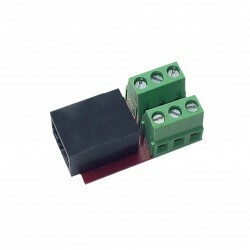 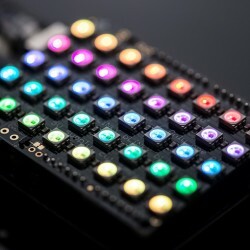 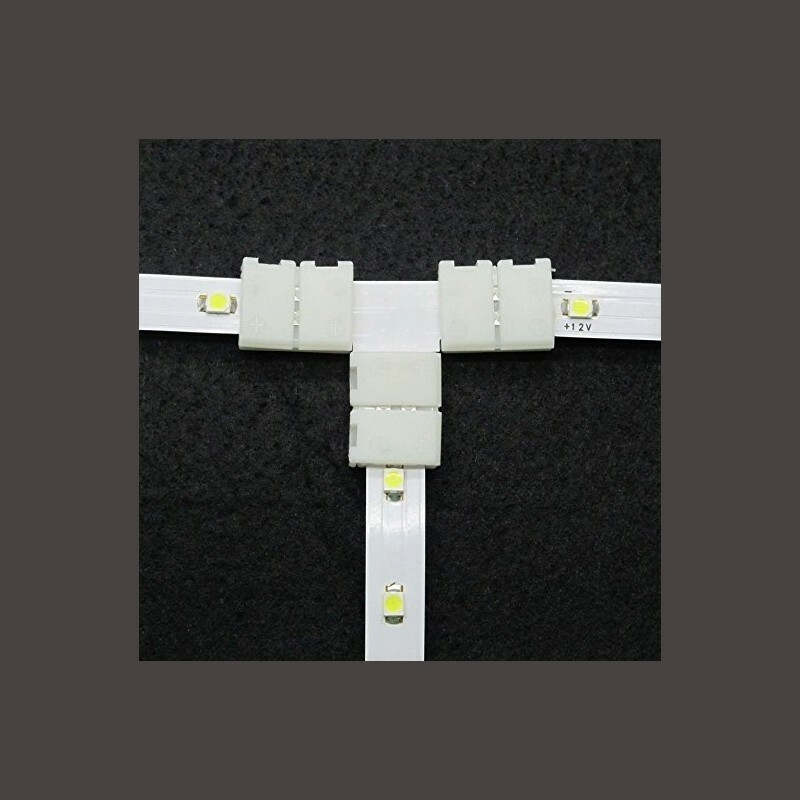 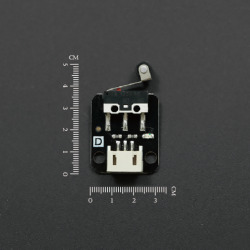 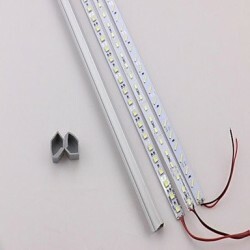 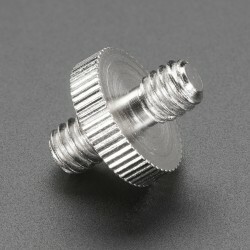 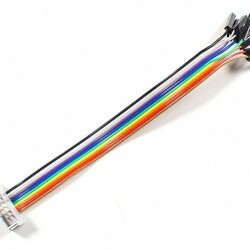 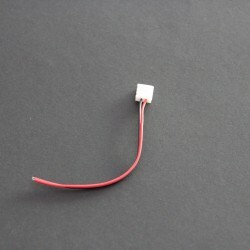 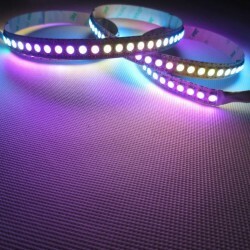 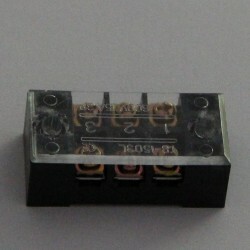 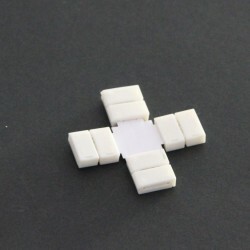 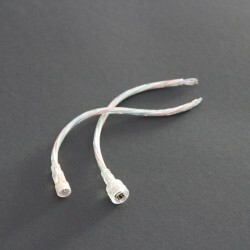 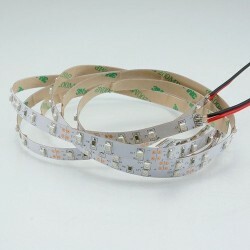 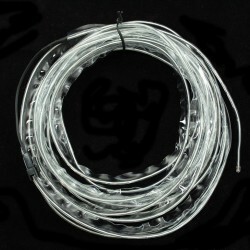 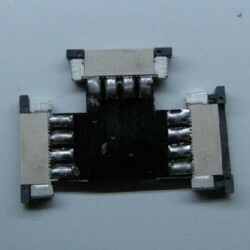 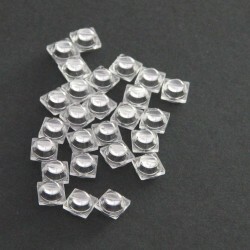 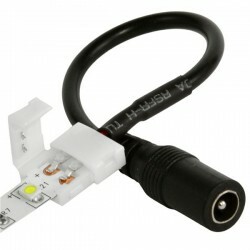 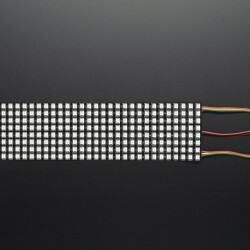 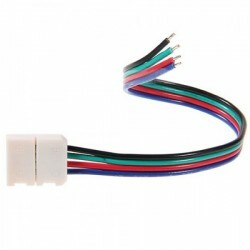 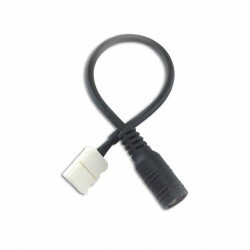 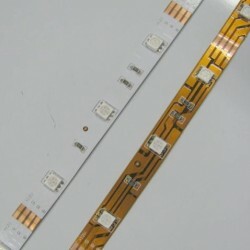 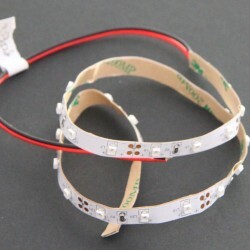 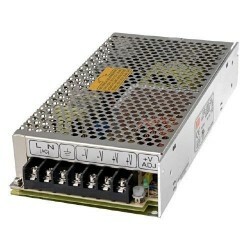 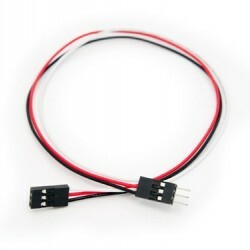 Used for connecting four SMD3528 LED flex strip, Single Color (8mm PCB, 2 contacts). 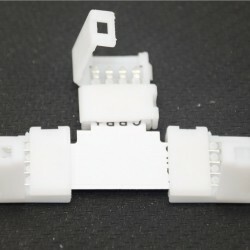 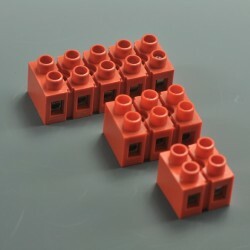 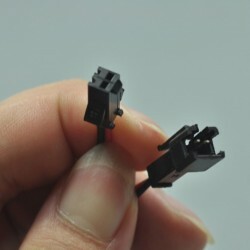 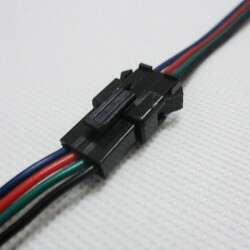 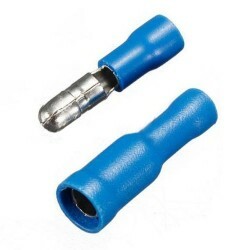 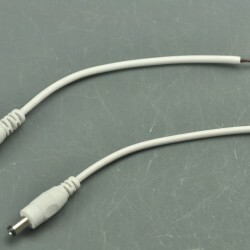 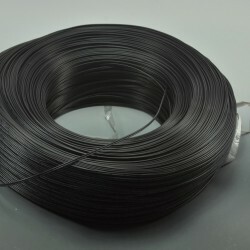 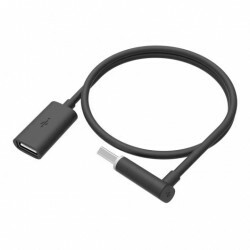 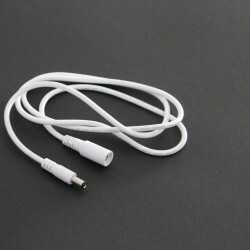 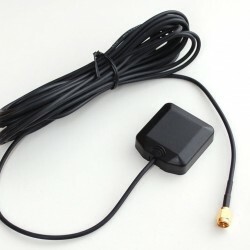 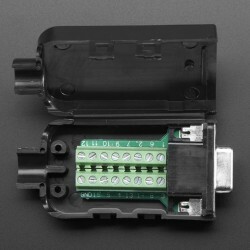 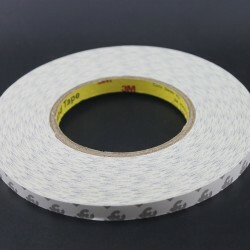 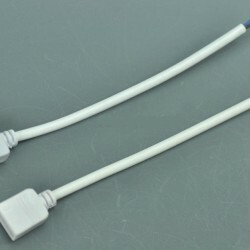 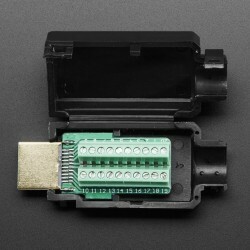 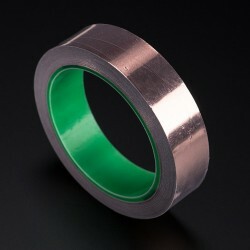 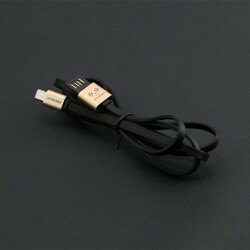 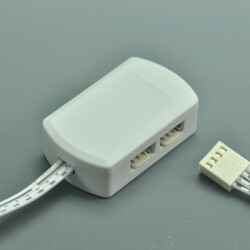 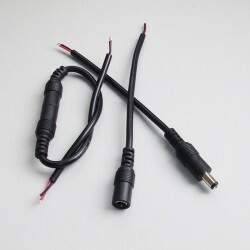 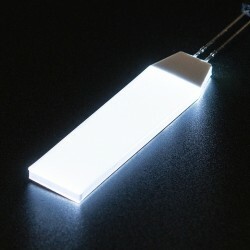 If use it for IP65 surface coated strip, please carefully remove part of the protective silicone layer of the LED strip with a sharp knife and slide the exposed copper contacts into the connector.